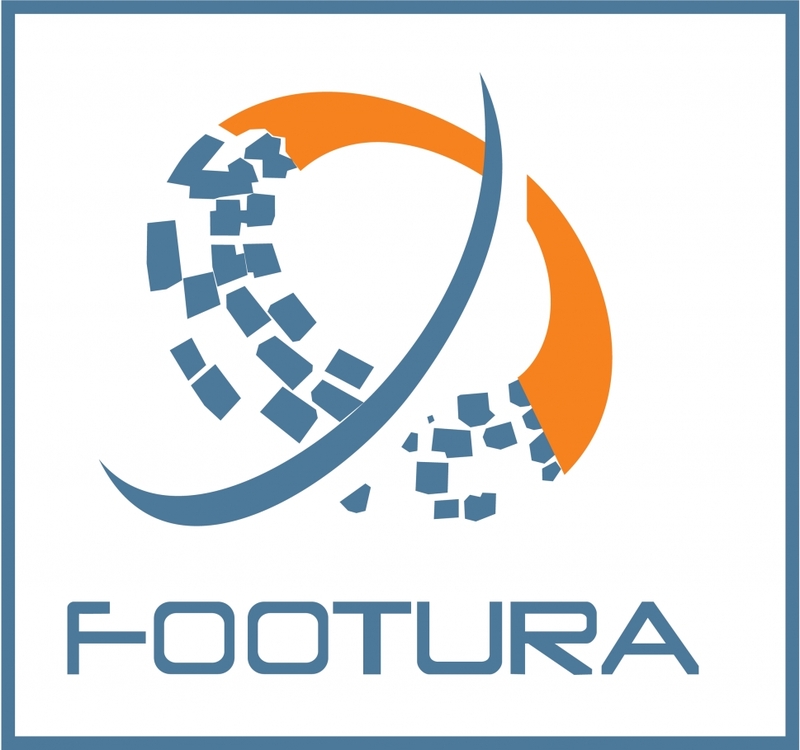 The goal of Association Footura is to help young people to realize their sporting, educational and life (personal) potential. We work for better opportunities for every member of society, people and communities in need - through different causes, projects, activities and initiatives. "Sport with Cause - Charity Sports"